This amplified speaker fits into an Altoids sized tin box, runs on three “AAA” batteries, weighs 3.4 oz (with batteries) and can produce room filling sound with remarkable fidelity when combined with an acoustic “bass enhancing” resonator (empty plastic peanut butter jar). 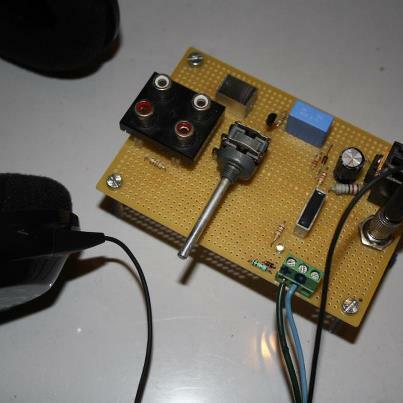 Using only 12 components you can build your own 1-channel headphone amp. 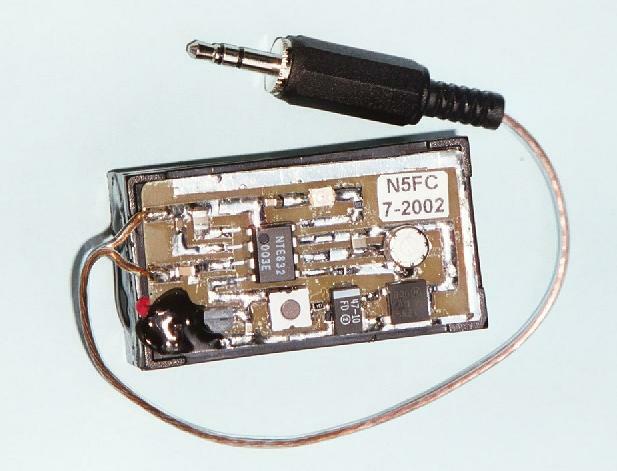 You can use it to connect it to the audio output of your CD- or MP3- player. Also it can be used as a final stage in your receiver designs. What is a resonate CW speaker? Its a physically tuned speaker system which peaks a tone at a certain frequency (generally 600 Hz for CW) and attenuates other frequencies, similar to what a tuned electrical circuit does. Looking for a pair of high-quality, high-impedance headphones for that crystal radio project? Build the HZX headphone adapter and use your Walkman-style headphones instead!